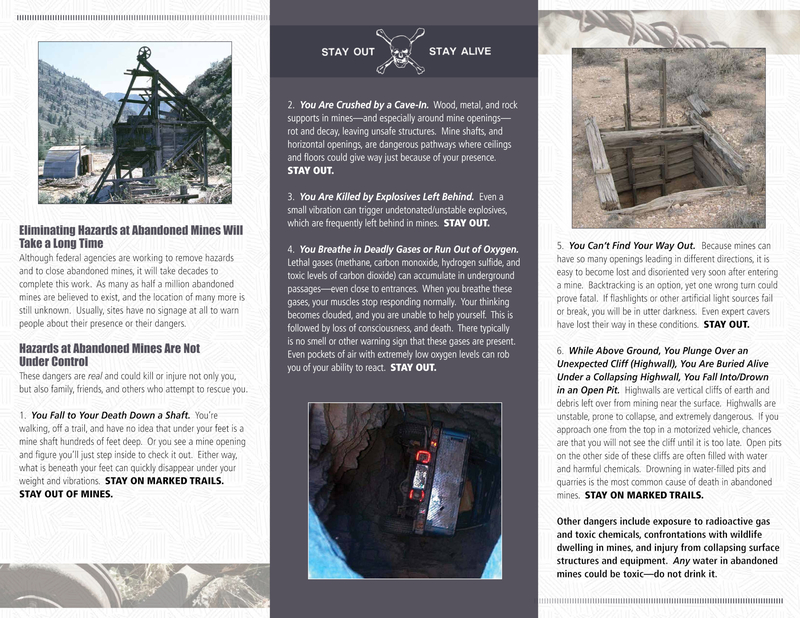 Entering a mine is dangerous. 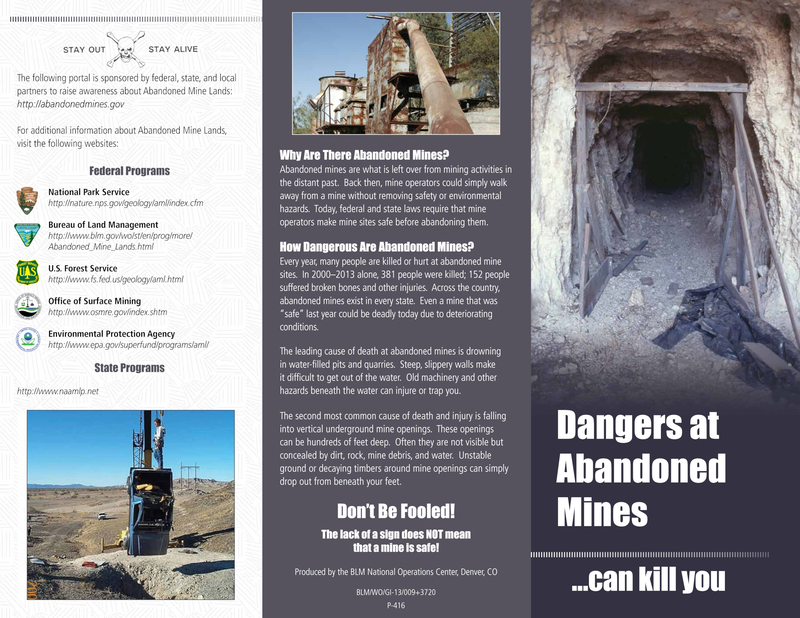 Please see this safety brochure from the BLM. This hike begins at the boundary of the Turtle Mountain Wilderness and follows an old road up to the Virginia May Mine and camp. There is a constant, but gradual ascent, as you get closer and closer to the mountains. There’s an old, rusted, gutted car to check out and a deep wash with conglomerate walls to drop down into along the way. But that’s about it in terms of interest. Just when you’re thinking “This is kinda’ boring and it’s getting really hot out here”, the road leads you into a canyon and suddenly you see the remains of a mining camp. Concrete foundations, broken pottery, nails, rusted cans, piping, remains of a vehicle, and various metals parts are strewn about. There’s even more down in the wash. Fun to ponder what this metal piece was used for and was this blue ceramic piece part of a mixing bowl? With your interest piqued, you continue further along the road in search of the mine that warranted lugging all that equipment and cement out to the camp. At this point the hike has a noticeable elevation gain and the road becomes quite rocky as it winds its way up the canyon along the hillsides. A side-road cuts back to the left and takes the hiker to a large mine. We continued on the main road and just when we were wondering if the road would ever end, to our left was the Virginia May mine! With flashlights and headlamps we entered the mine, some more tentatively than others. It was about 5 feet across and nearly 7 feet tall. Wood stakes with wires attached came out of the ceiling at regular intervals and Wade guessed they were for electric lighting. We walked into the mine for, say, 75 – 100 feet until it was partially blocked off. It continued on, but would have been an army crawl for humans. We turned around, had lunch, and had a satisfied feeling upon our return to camp. Worth the effort. From Blythe, CA, drive north on Route 95 for 46 miles to the Vidal Junction mini mart/gas station. Turn left (west) onto Route 62 and drive 8.3 miles. Turn right onto dirt road. See GPS route as there were little-to-no roads signs once we turned off of Route 62.